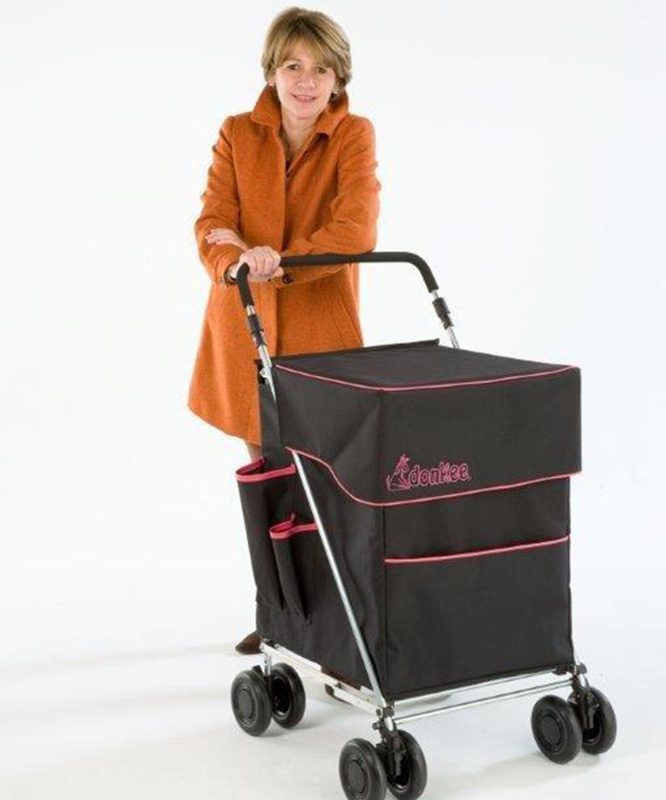 – Strong supported lid suitable for supermarket basket. Crate of wine /beer etc. 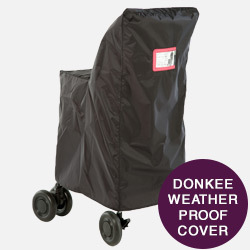 The Little Donkee is designed for a ‘family sized’ heavier load with a large capacity weatherproof bag. 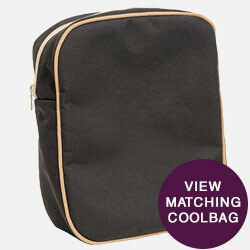 Available in three colour ways – fresh Teal Spot design, sophisticated Black & Sand or a stylish Black & Fuchsia. 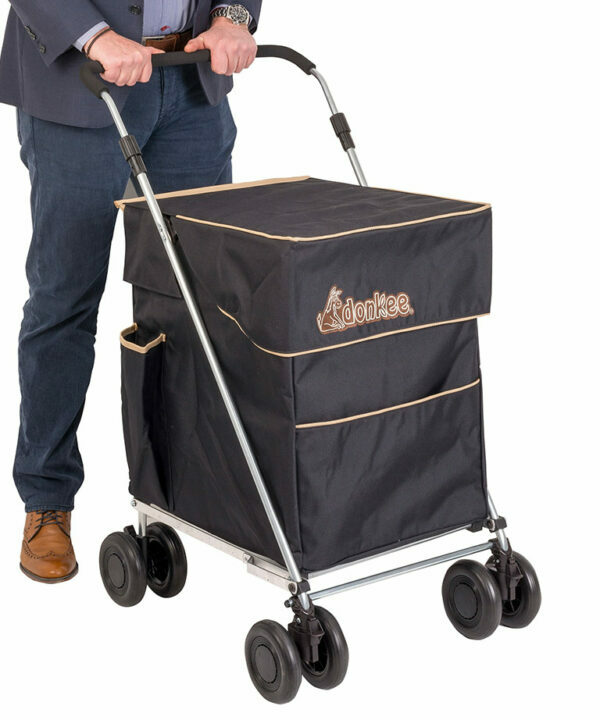 .ADonkee is perfect for the big ‘family shop’, days out at the beach, picnics in the park, festivals, craft fairs, boot sales or camping. Anywhere you need to carry a heavy load – let the Donkee take the strain while you enjoy your day. 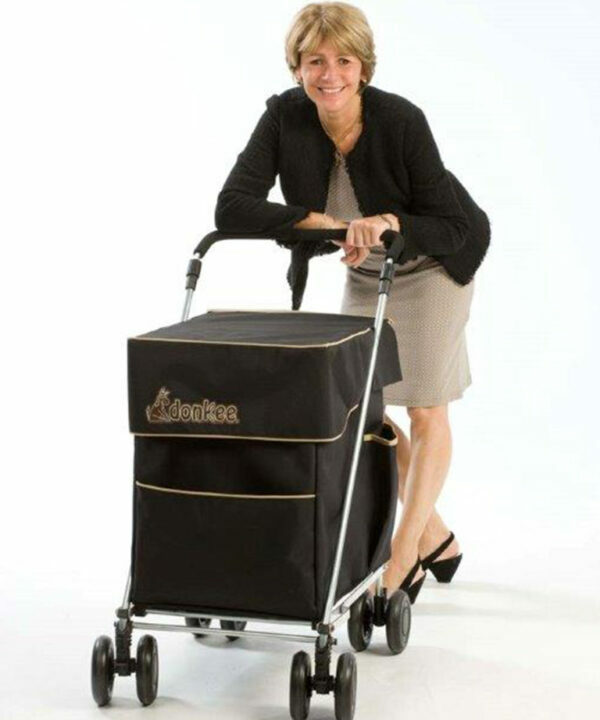 The Large Donkee takes an even bigger load and is ideal for people 5’7” and over. 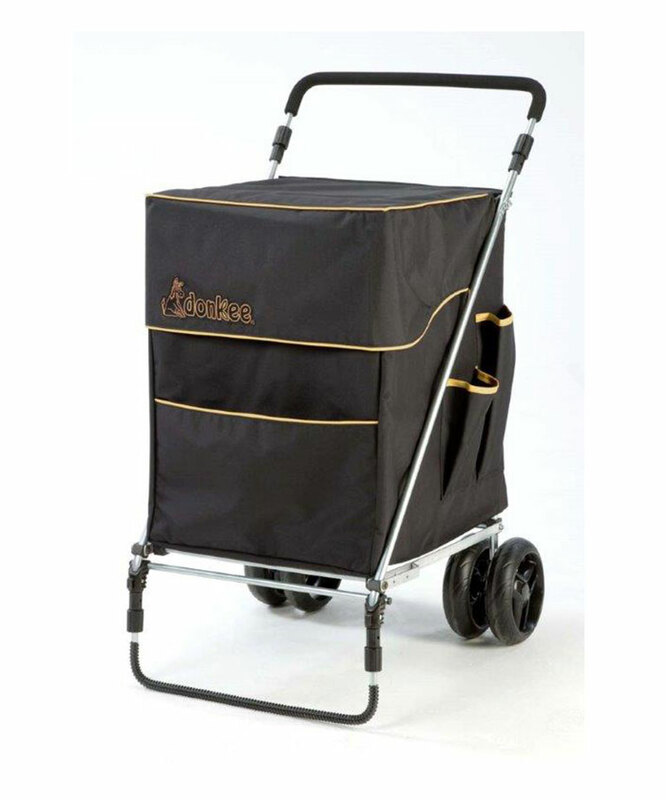 This is the trolley to take a bulkier load with a weight capacity up to 60kg. 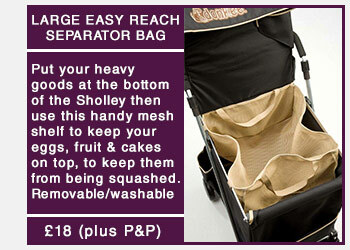 At Sholley we like to take on the Donkee work so that you don’t have to. 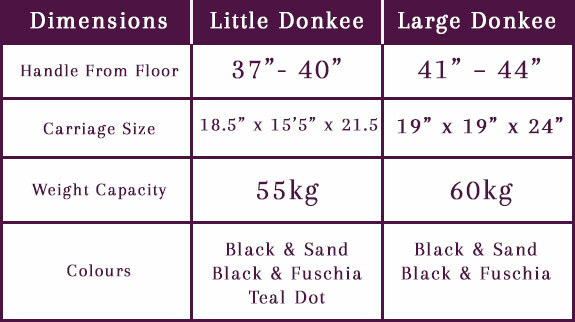 Please see dimensions table below to choose the right Donkee for you. 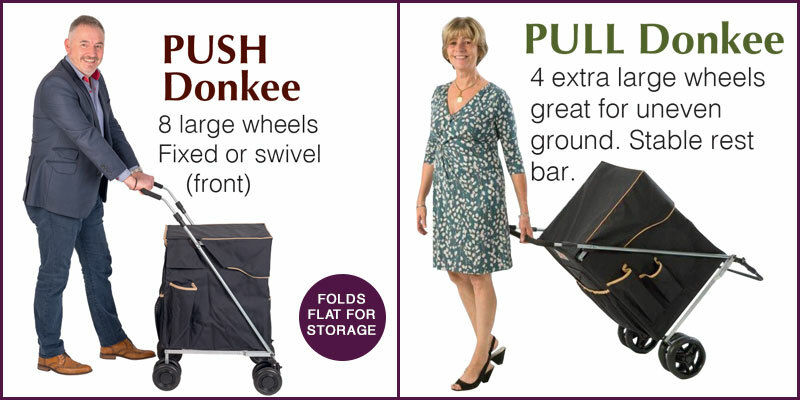 As with all Sholley Trolleys The Donkee is built with durability and safety in mind. 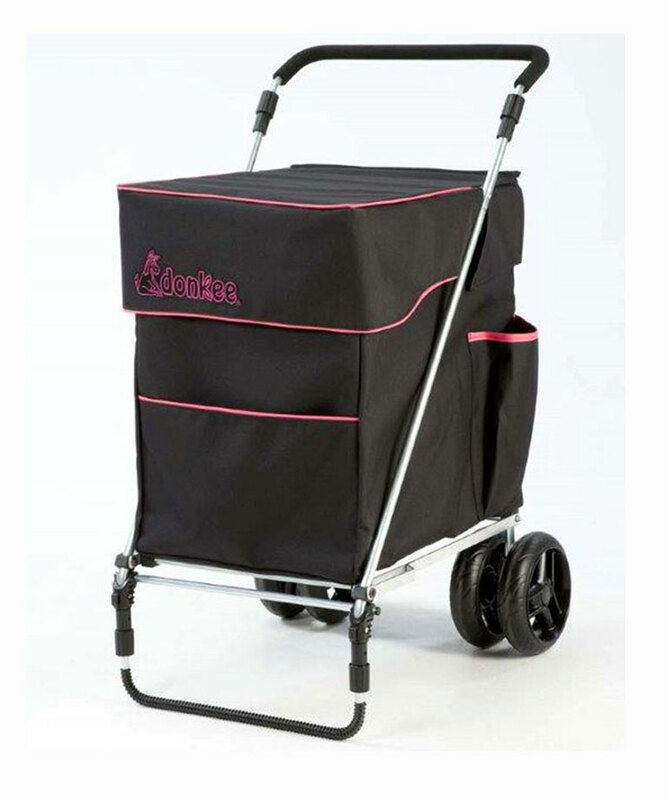 Our unique Push design has no rear axle allowing easy walking without kicking the back of the trolley. 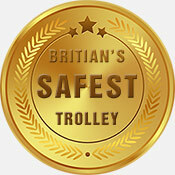 A simple footbrake safely locks the rear wheels. 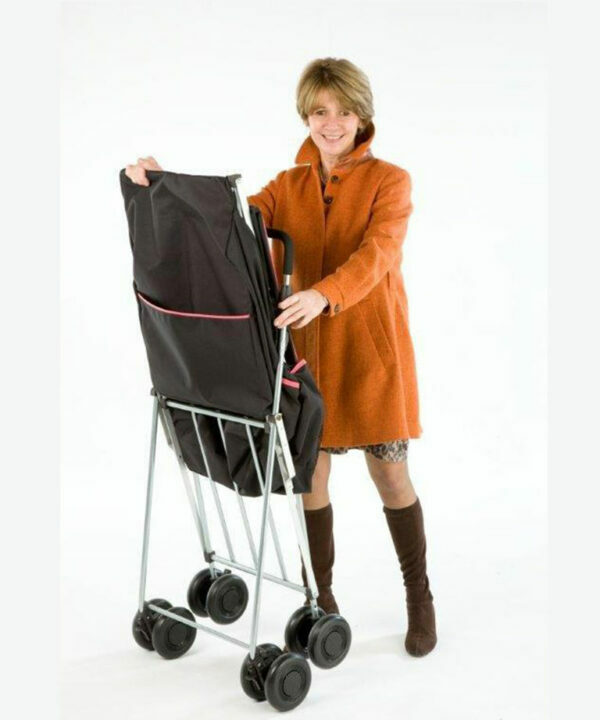 The Donkee is very stable and easy to lean on offering great comfort and a discreet aid to walking for people who need some assistance. 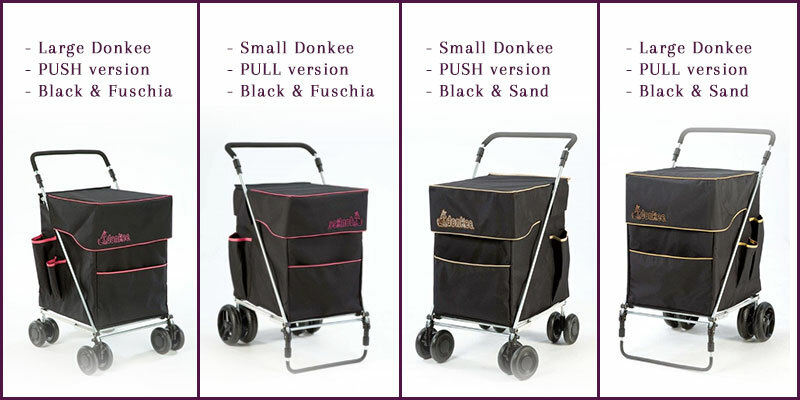 Make sure you get the Donkee you need as there are two different versions available; Pull or Push which are detailed below as well as their sizes.